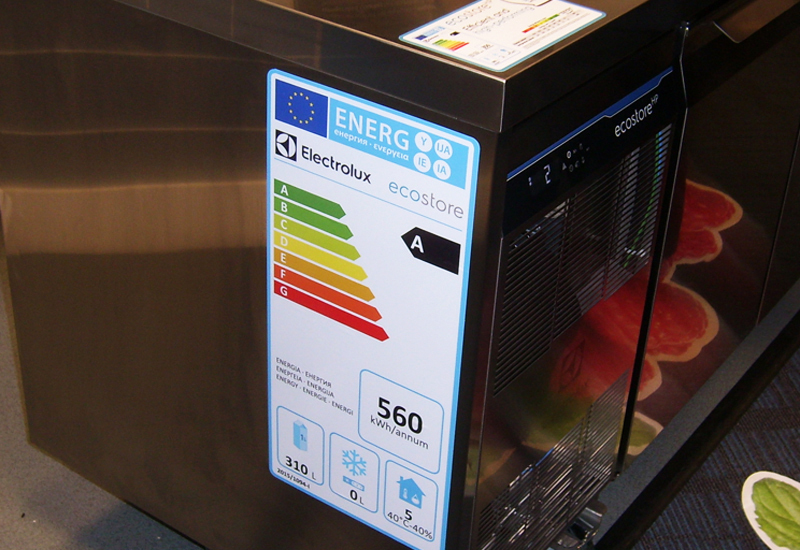 New EU regulations forcing caterers to manage acrylamide within their food safety management system will spark a boom in sales of fryers with automatic cooking functions. 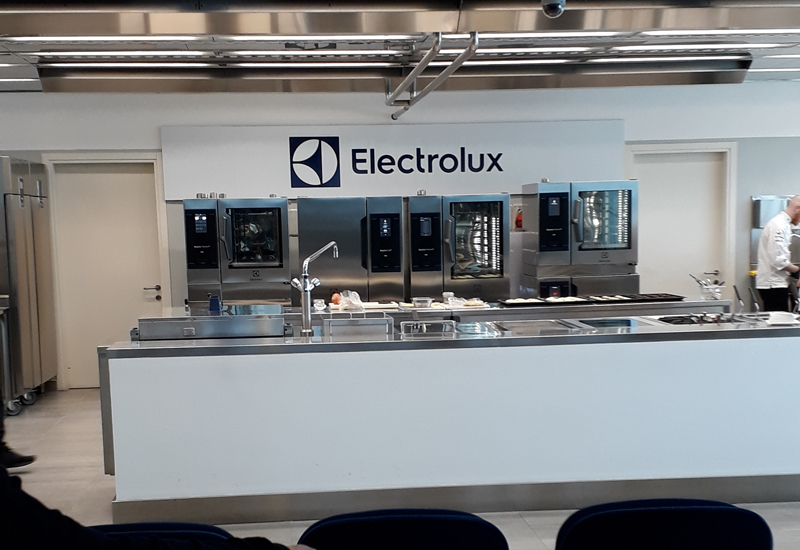 That’s the view of catering equipment supplier Electrolux Professional, which says it welcomes the guidelines that came into force earlier this month. Acrylamide is a natural chemical which forms when some foods – particularly starchy foods like potatoes and bread – are cooked for long periods at high temperatures, such as when baking, frying, grilling, toasting and roasting. Although the chemical occurs naturally and has always been present in food, recent concerns have been raised that increased exposure may pose a health risk. 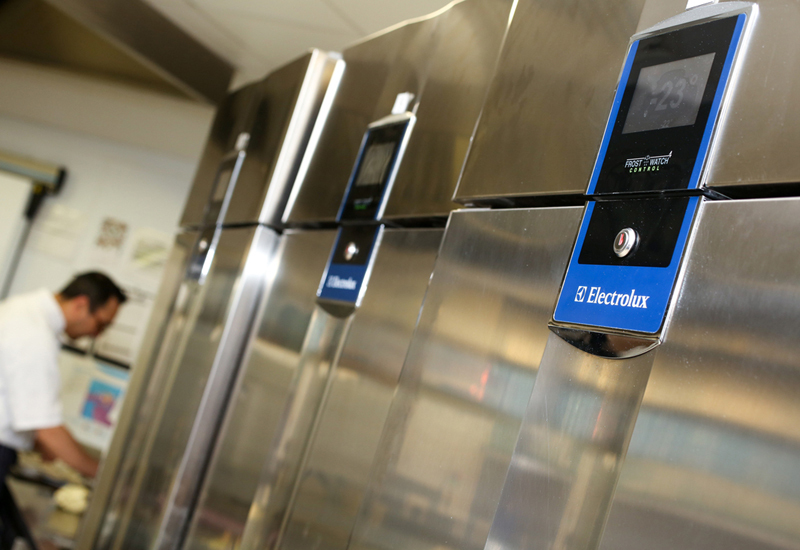 Stuart Flint, training and demonstration manager at Electrolux Professional, believes the regulations will enhance the quality of fried food in dining outlets across the board and encourage caterers to invest in frying equipment that features automatic cooking functionality. 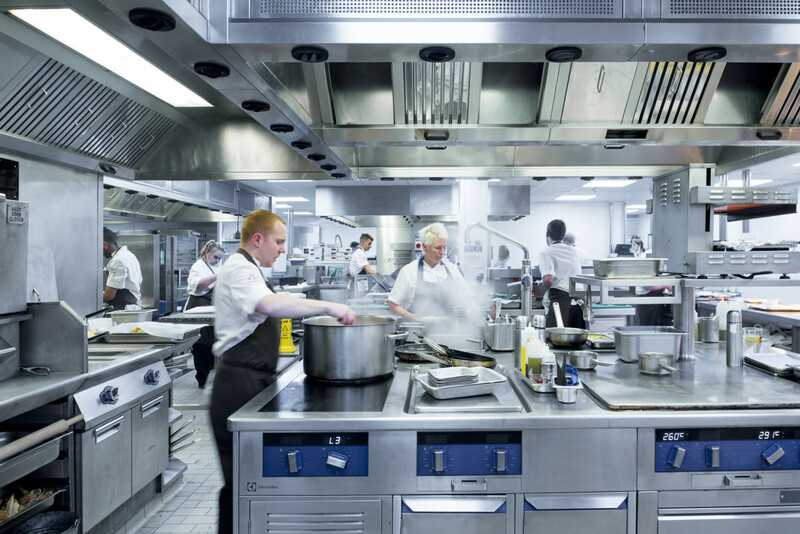 “When it comes to cooking food, safety is the only thing that should be prioritised above quality. 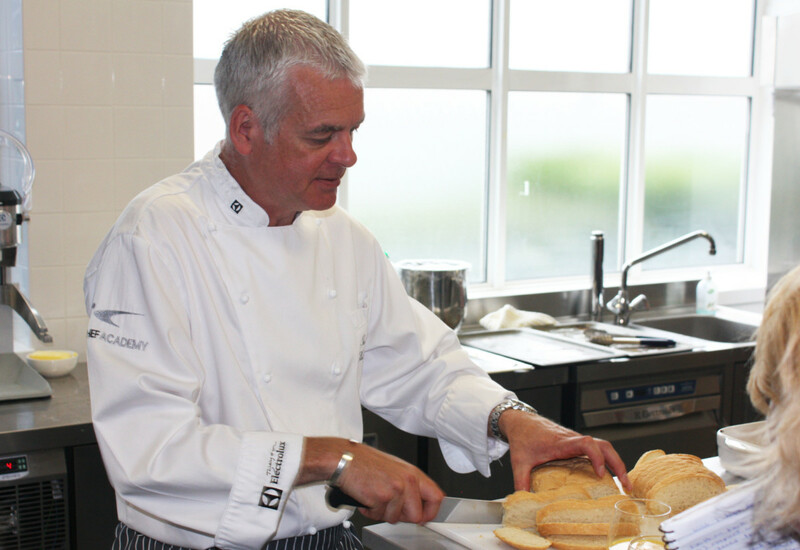 Thankfully, the new acrylamide regulations will help businesses serving food to maximise both by making the risk much more evident and actionable within food safety procedures,” he said. 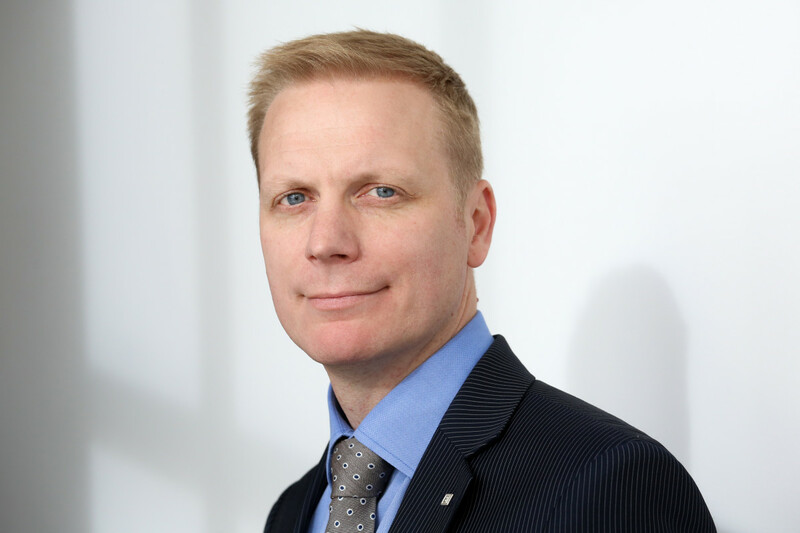 Under the new EU acrylamide legislation (Commission Regulation 2017/2158), food business operators will be expected to be aware of acrylamide as a food safety hazard, take the necessary steps to avoid it, and keep records of any mitigation measures undertaken. In simple terms, this means keeping the oil temperature between 160°C and 170°C when frying, making sure potatoes are fried until they are golden yellow in colour and avoiding overcooking. Reducing the cooking time for smaller quantities, to avoid excessive browning of the product, is also required.